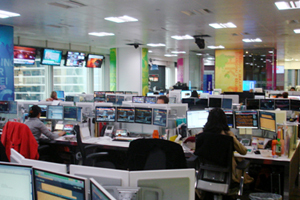 Bloomberg is the world’s leading financial news provider, providing corporations and professionals with financial data, analytics, news and insights. 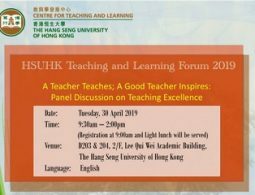 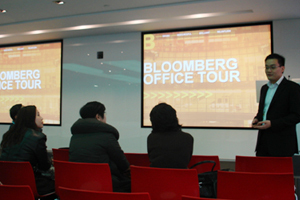 Led by Prof. Scarlet Tso, Dean of School of Communication, all staff of the School paid a visit to the Bloomberg HK office on February 17, 2012. 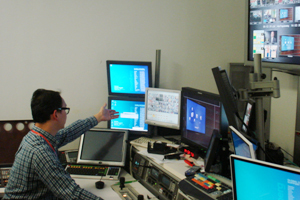 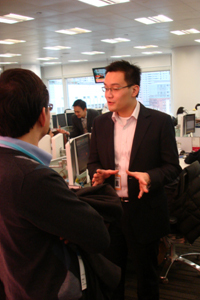 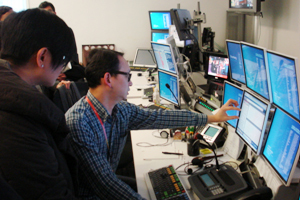 Located at the Cheung Kong Centre in Central, the TV Studio and production room of Bloomberg were equipped with advanced facilities to broadcast financial news worldwide. 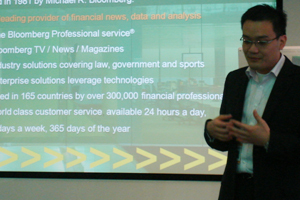 Apart from introducing broadcast equipments, Bloomberg representatives gave a presentation on the company’s background and operations. 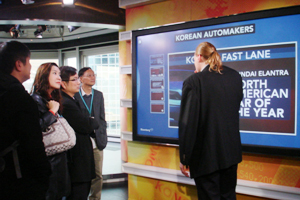 Bloomberg representative introduced the touch screen television used in TV News Programme. 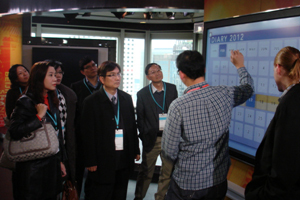 Bloomberg representative demonstrated the facilities in the Production Room. 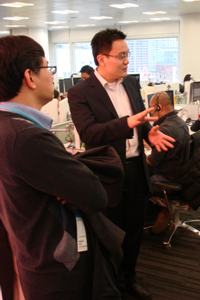 Bloomberg representative showed the daily operation in the office. 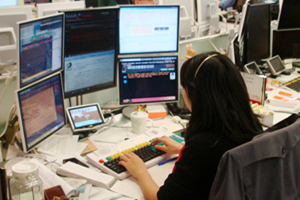 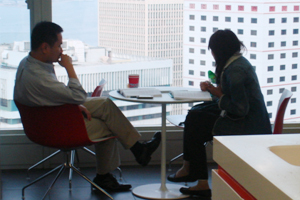 The working environment of Bloomberg staff. 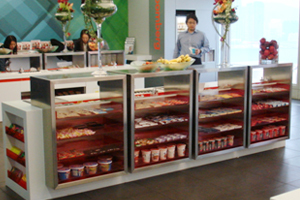 Free snacks and drinks are provided for staff and guests in the Bloomberg’s pantry. 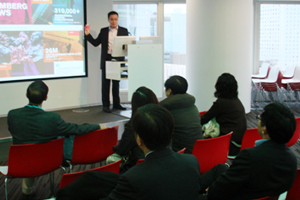 Bloomberg representative introduced the company background. 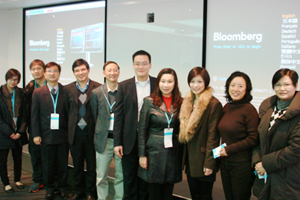 Group Photo of Bloomberg representatives and staff of School of Communication.